My husband would do almost anything in the name of love-- including hauling huge, back-creakingly heavy boxes from my mother's basement into our new dwelling when we were first married. Mostly my beloved childhood books. To be specific, mostly Ann M. Martin's The Babysitters Club series. I could not get enough of those books; I devoured them, reading and rereading them at school, during breakfast, at recess, during class, while I was supposed to be showering, until all hours of the night. I read, reread and reread. Now that's a good book. All five of my kids love a good story, and three of our children are like me, easily wooed into a good book and willing to forsake all else to flip just one more page. While their books of choice don't usually excite me, much like I'm sure The Babysitters Club never excited my parents, I'm glad they read and have the pleasure of getting lost in another world of thought and story for awhile. As little kids, I read to them long and often, and now that they are older, I long to share the love of a good story together. 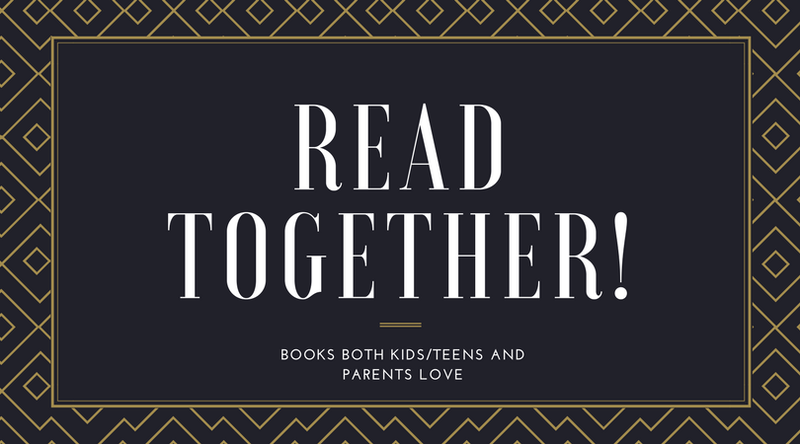 This often has me on the hunt for books that are good for the whole family to read aloud together, and thankfully, I haven't had to hunt too hard for stories that draw both the children and me into them! Just to repeat -- these stories have drawn me in as well. 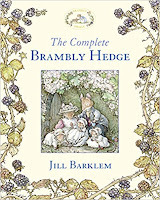 They are page-turners even adults enjoy while still being appropriate for our younger audiences! There is nothing better than snuggling in at the end of the day together and reading the adventures of the Brambly Hedge mice! 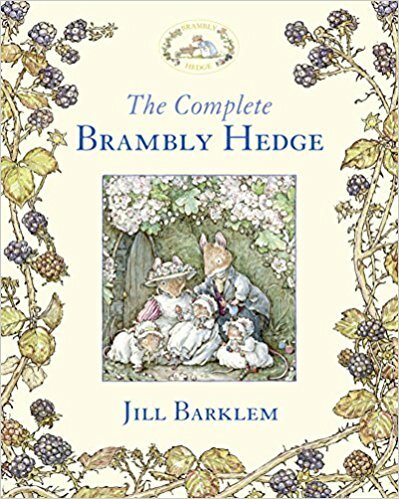 The stories are sweet tales detailing the seasons, relationships and celebrations held within the Brambly Hedge community of mice. The interactions between the mice are lively, often witty and filled with kindness and respect. We've often giggled at the humor of the stories and gotten lost in the beautifully detailed drawings of the mice's homes and festivities. I also adore the poetry and blessings woven into the stories of the mice's festivities. 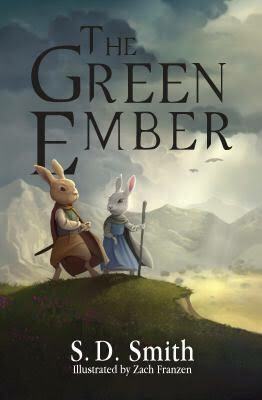 Brother and sister duo, Picket and Heather, are ordinary young rabbits growing up amid the fields of Nick Hollow quietly tucked away by their parents from the dangers of a chaotic world. As the two young rabbits are out playing a game of speed and determination one day, their whole world is turned upside down by an attack on their home by the Lords of Prey. Heather and Picket are saved from captivity by two unlikely heroes and soon become heroes themselves as a tale of working toward The Mended Wood unfolds. With well developed characters, an interesting story line and beautifully complex themes, this book series quenches our thirst for a good story. My children beg, honestly beg, me to read just one more chapter at the end of each chapter. We flew through the first book, The Green Ember, and we are now half way through the second book Ember Falls. Honestly, when they beg me to read one more chapter, I delightfully oblige whenever possible. Homeschool tip: As we have read these books, we have also worked through what it means to be a hero and untangled some of the many emerging themes of loyalty, bravery and doing the right thing even when it's tough. A favorite of my husband from his own younger years, I was excited to read these tales but also a little reluctant at first because I wasn't sure our boys would quite be able to follow them. However, even at the young ages of 6 and 10, they loved every chapter of the tale of another, otherly world in which good and evil are rivaling and friendships are forged amid the most harrowing of tales. 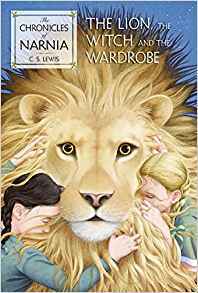 Beautifully imagined and expressed, The Chronicles of Narnia stories follow us around and remind us of truths at the best times. We often use the tales and characters to illustrate ideas and thoughts we have circling in our heads, and we return again and again back to these stories as we think on friendships, adventures and hardships in our daily lives. 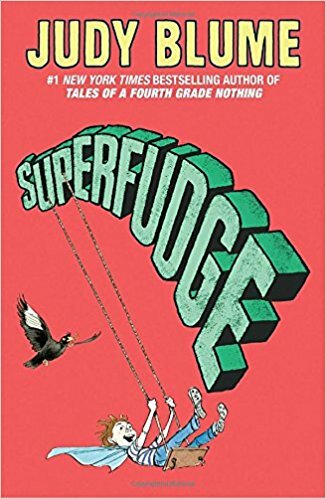 I had fond memories of the Fudge books from when I was growing up; listening to them as an adult made me both gasp and laugh at the same time. I'll start with the laughter because I think the general tone of fun and silly outweighs the gasping parts. The spirit of fun in the Fudge books completely comes to life through the little-brother character, Fudge. I honestly laugh out loud listening to the boys giggle along with Fudge's antics, including when Fudge eats older brother, Peter's turtle, and when Fudge becomes the proud owner of Uncle Feather, who is a bird, but is mistaken for a real missing uncle when the family is on vacation. The only thing I will say as a word of warning, the gasp factor, is that older brother Peter uses the word "stupid" a lot, and He also talks to his little brother and parents somewhat disrespectfully ... so we have had a lot of conversations about the proper use of the word stupid and the kind and respectful way to speak to those around us. 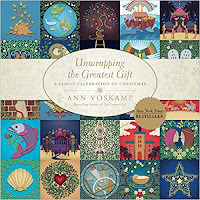 Read during the holiday season, but honestly could be enjoyed year round, The Greatest Gift is a beautifully illustrated story of how all the stories in the Bible a connected by thread to the life, death and resurrection of Jesus. Our teens generally enjoy the book, and they have learned a great deal about how the Old Testament stories are part of one big story, a story we are a part of, too. The colorful art is such a great part of this book, and every time I look at it, I catch something new. 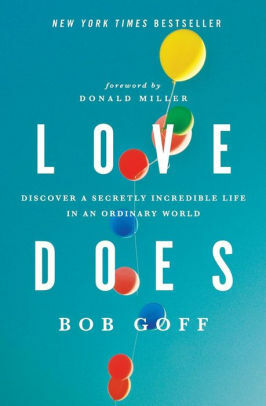 Love Does is a fun, engaging, page-turning read of complied real-life stories by lawyer, human-rights advocate and follower of Jesus, Bob Goff. Goff tells incredible, true stories of audacious love and inspiring kindness and acts of true friendship in his laugh-out-loud way. It's completely inspiring; it feels like reading the best letter from that one friend who is always moving from one big adventure to another. 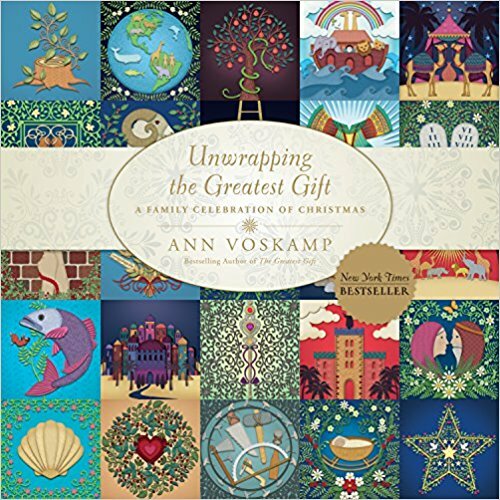 This book is a great way to bring a lot of fun and a good bit of wisdom into the home!